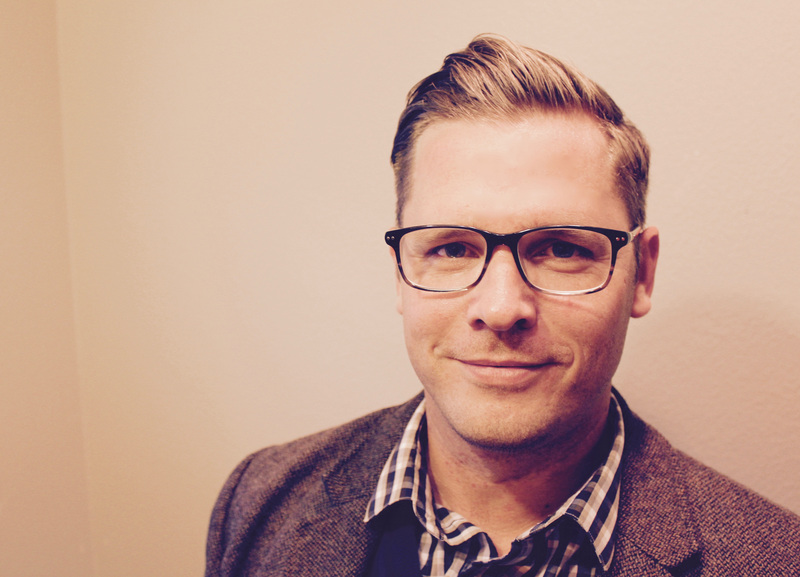 Thaddeus Williams (Ph.D., Vrije Universiteit, Amsterdam) loves enlarging students’ understanding and enjoyment of Jesus at Biola University in La Mirada, CA, where he serves as assistant professor of Systematic Theology for Talbot School of Theology. He has also taught Philosophy and Literature at Saddleback College, Jurisprudence at Trinity Law School, and as a lecturer in Worldview Studies at L’Abri Fellowships in Switzerland and Holland, and Ethics for Blackstone Legal Fellowship the Federalist Society in Washington D.C. He resides in Orange County, CA with his wife and four kids. What’s the most important thing in the universe to you? What, more than anything else, permeates your thought life, pulls your heart strings, and propels your actions? Don’t fool yourself. That supreme something-whatever it may be for you-is shaping the person you are becoming, for better or for worse, turning you into someone radiant and full of life, or making you a dim and weightless ghost of yourself. But what if we worshipped Jesus? Not the imaginary Jesus invented by televangelism, consumerism, fundamentalism, mysticism, or some political ism, but the actual Jesus we meet in the New Testament? How can he, unlike any other object of worship, enlarge our intellects, our emotions, our actions, our relationships, our imaginations, our whole selves? 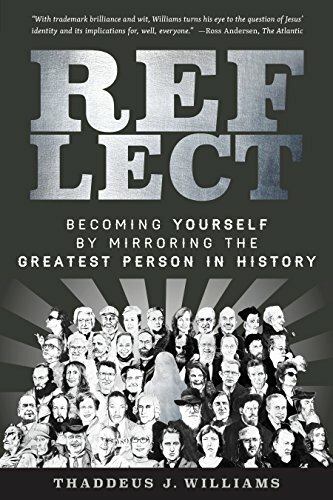 Drawing from science, literature, art, theology, history, music, philosophy, pop culture, and more, Thaddeus J. Williams paints a fresh and inspiring vision of how we become most truly ourselves by mirroring the Greatest Person in History. —Scott Christensen, Pastor, Summit Lake Community Church (CO); author of What About Free Will?